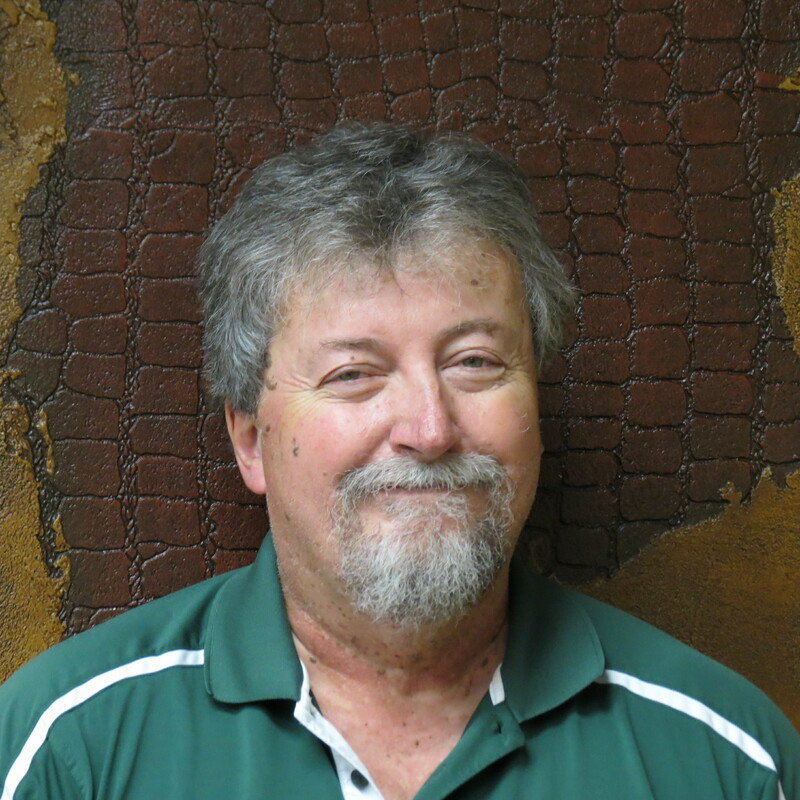 Wes has thirty plus years experience in the industrial manufacturing sector. During those years, Wes has excelled and advanced due to his work ethic and dedication to quality performance. Within the last thirty five years, Wes had worked 13 years as a production supervisor that included employee management, production line maintenance and design implementation activities. Wes has been a safety consultant for fifteen years with Industrial Consultants in the capacity as instructor, classroom media development and specialized inspections pertaining to mechanical integrity, electrical safety, lockout tagout, confined space entry and hazardous materials response. Over the past fifteen years and currently with Industrial Consultants, Wes assists in the development of training programs, and client workplace programs for compliance with OSHA requirements to meet and surpass both the client’s needs and the regulatory agencies. Montgomery County Fire Academy- Confined Space/ Rescue training class.